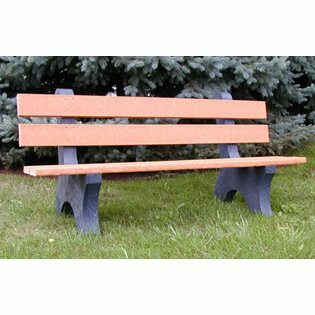 – Dawn Enterprises manufactures a variety of different types of park benches. 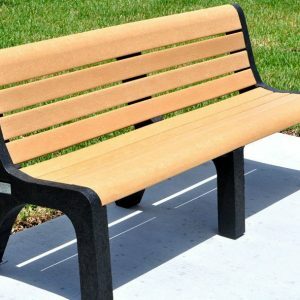 Our concrete benches are the ultimate solution for unsupervised areas. High compressive strength concrete is reinforced with steel for maximum fortitude. The surface textures and finishes set this outdoor furniture apart from any competition. 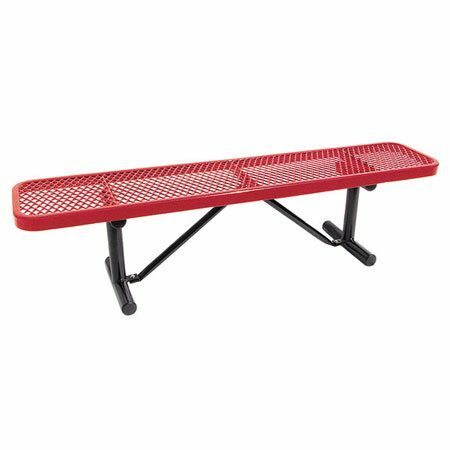 We also have a large variety of metal benches available for our customers. 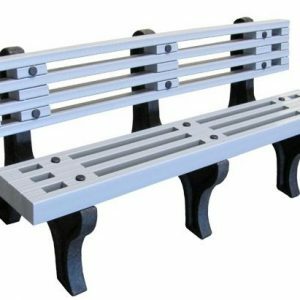 Whether you are looking for steel benches or expanded metal benches, we have a product for you. 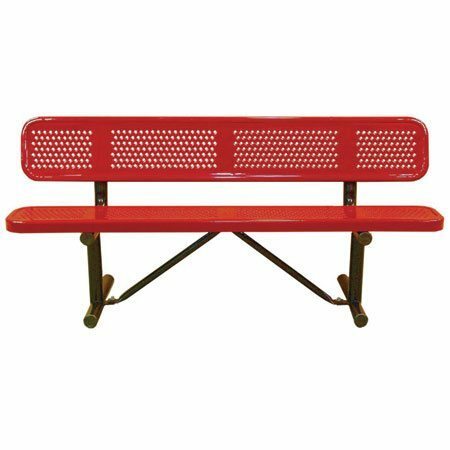 In addition, we have a variety of recycled benches. Our concrete benches can be made with a couple of different recycled options. One option is substituting recycled plastic lumber for the traditional wood slats. 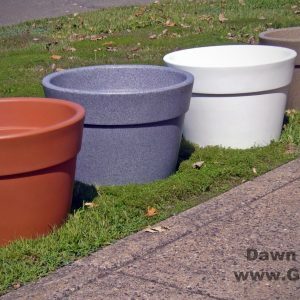 Another option is mixing 100% post-consumer glass into our concrete products, we are able to not only help the environment, but also add sparkle to our furnishings and your property. 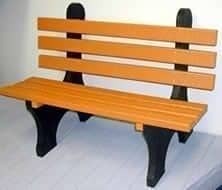 We also have several benches made completely from 100% recycled plastic.